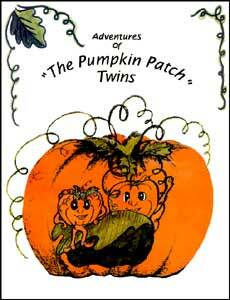 The family in the pumpkin patch is welcoming the birth of the Pumpkin Patch twins. This book is for a younger reader. Packed 250 per case, 25¢ each.